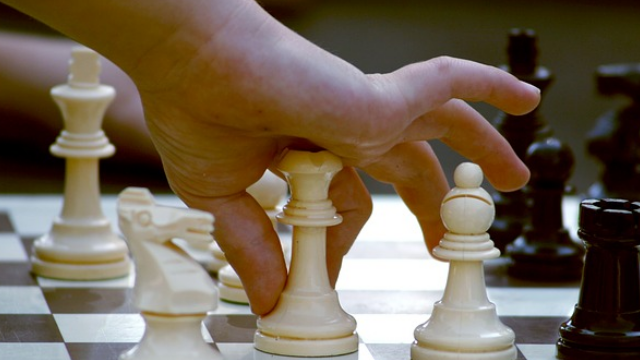 Creating a game plan for your business is the key to win the game of entrepreneurship. When business owners start "playing to lose," the game is already over. And unfortunately, they've already lost more than they know. Once your business starts to do well financially, there's pressure to "do the right thing" with your money. Pressured by the advice of parents, TV pundits, and other non-entrepreneurs, you take money out of your business to stash into your retirement fund or savings, in the interest of being "prepared" and out of fear of falling behind. That money then is likely invested in the stock market, in other words, in other people's businesses where you have little understanding, knowledge or control. It's important to remember what made you a success in the first place--your business. When you start investing outside of your business, your mind is outside of the business as well. And whether you win or lose day to day in the markets, what's really lost is your focus on the business. Because, instead of building wealth the way you know how, your thoughts are on investments you can't control. 2. Build wealth in the business so you're not "playing scared." A good way to start building wealth inside your business is with what I call a wealth creation account. Basically, it's a safe place to store money, earn a return and provide the liquidity a business owner needs to pounce on the right opportunity when it comes along. 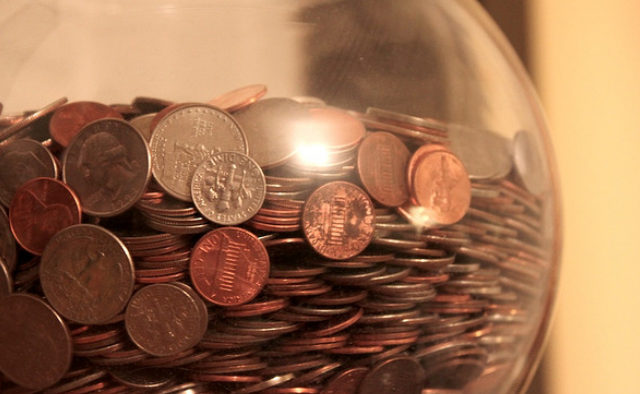 This can be as simple as consistently setting money aside in a savings account. Having this secure financial foundation gives you the peace of mind to take more chances on growing your business, just as you did in the beginning. It's the opposite of "playing scared," and you'll be financially rewarded for it. Now that you have a wealth creation account, you can fund a good defense. Your good defense helps you make sure that unforeseen events don't ruin your financial life. Remember that it was your business that got you here, so always play to win. Build a financial foundation with a wealth creation account and implement proactive defense strategies. These will give you the security and peace of mind to shoot for the moon in your business--where real wealth is created.